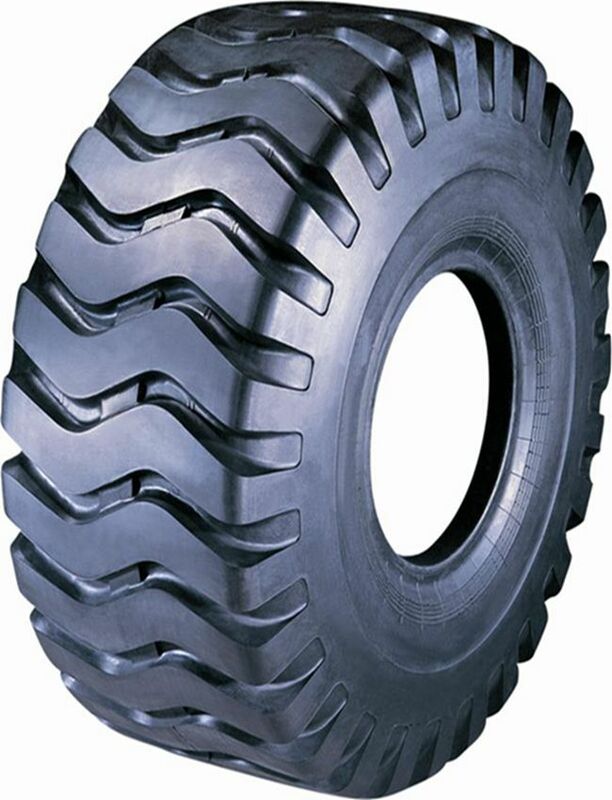 - Buy Product on ALPINA TYRE GROUP CO.,LTD. 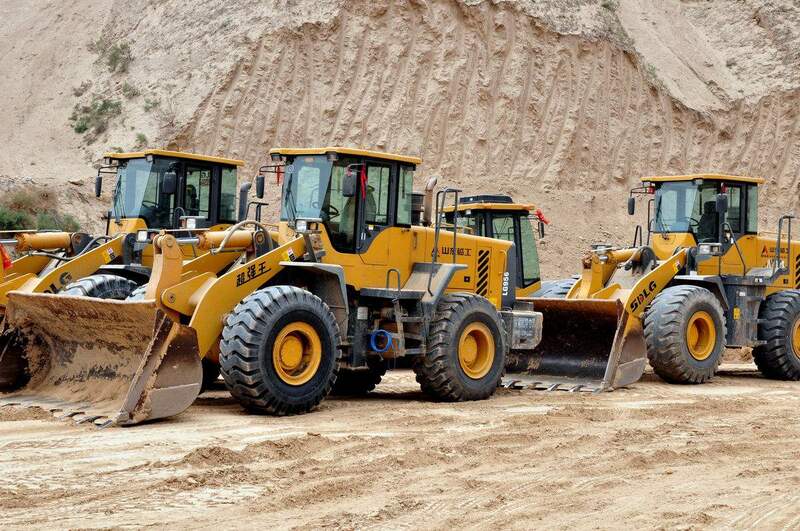 Use: Suitable to scrapers,excavators.heavy-duty dump trucks and loaders. Use: Suitable to scrapers,excavators.heavy-duty dump trucks and loaders. with extensively universal characteristic. Mission: Focus on premium quality tires supply and service solutions.